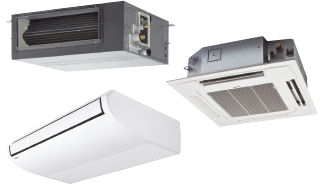 ECOi electrical VRF is specifically designed for the most demanding offices and big buildings. 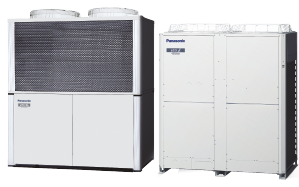 ECO G gas VRF is specially designed for buildings where the electricity is restricted or CO2 emissions must be reduced. 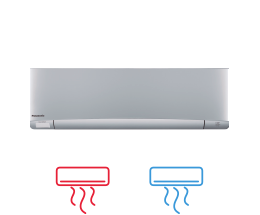 Increase the efficiency with the use of AHU ventilation, a wide range of air curtains and Energy Recovery Ventilators. 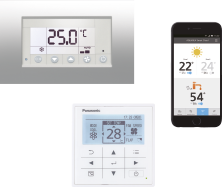 Panasonic, your best partner with the knowledge and experience to achieve all your climate control objectives and green needs. For even the largest projects - there is no limit. 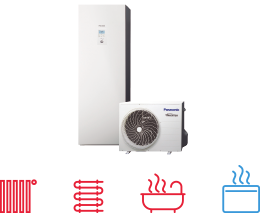 Panasonic integrated technology ensures easy installation, high efficiency, energy saving and creates a better work environment. 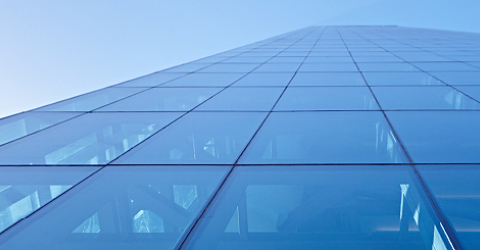 We can manage every stage of your project, from the design of the systems architecture to the project management, installation and service providers. New control for hotel application: Nice, easy and cost effective!